Facebook and its allied services WhatsApp and Instagram were down for users around the world on Sunday. The outages, which started at about 12.30pm South African time, were still not resolved an hour later. 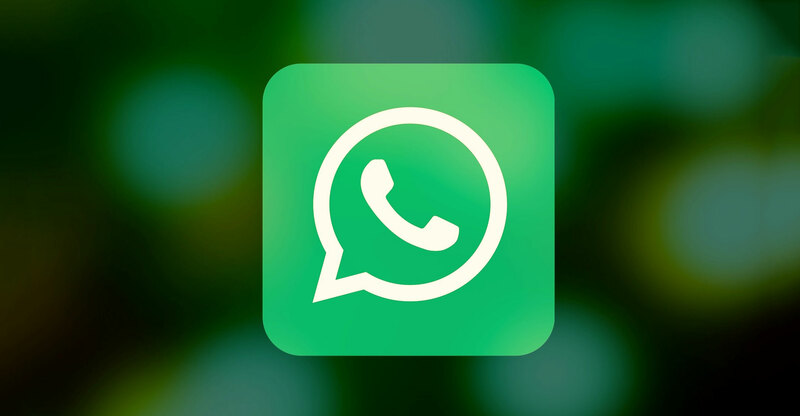 TechCentral was unable to access any of the services at 1.25pm on Sunday, with no messages able to be sent or received on WhatsApp. The main Facebook Web domain wouldn’t load, and photo-sharing service Instagram was also unusable.